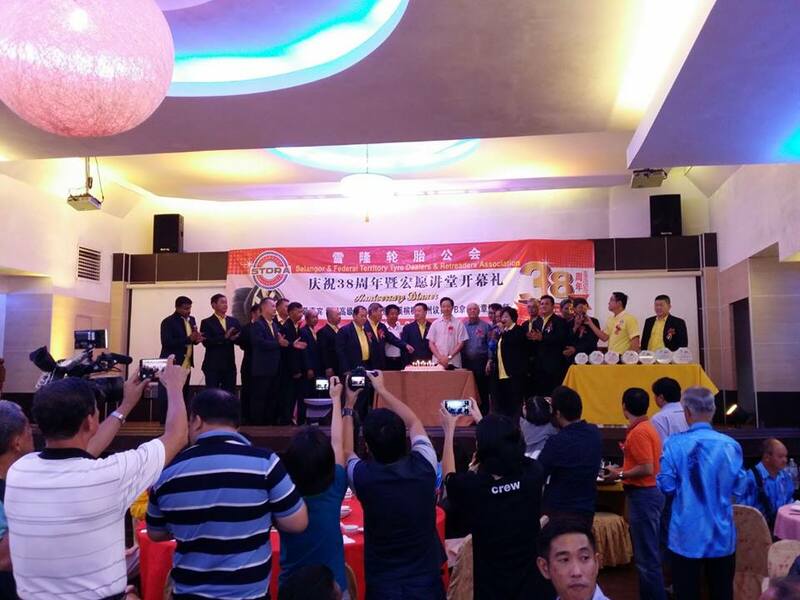 The organizing committee of CITEXPO were invited to a anniversary dinner hosted by the SELANGOR AND FEDERAL TERRITORY TYRE DEALERS AND RETREATEDER'S ASSOCIATION on the 25th October, 2015 in Kuala Lumpur. The organizing committee met with the presidents of tire and wheel associations and made new connections with leading companies within the industries. The team exchanged updated market information and situation with the presidents and promote CITEXPO at the dinner. 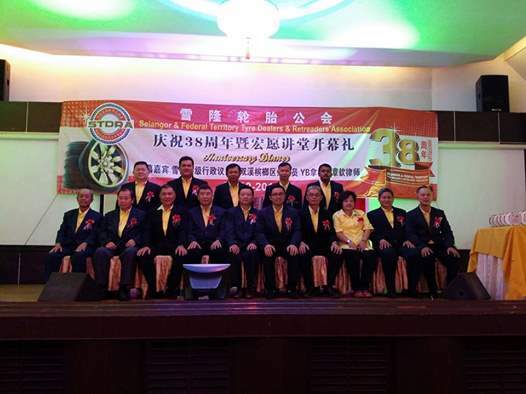 In this way, CITEXPO is making a step forward in raising its reputation in Malaysia and strengthening the link between China and Malaysia's tire and wheel industries. Cooperation with the associations are being discussed and moving forward after the trip. Another mission of the trip is to visit our previous visitors and exhibitors. "We are so happy to meet our visitors and exhibitors. 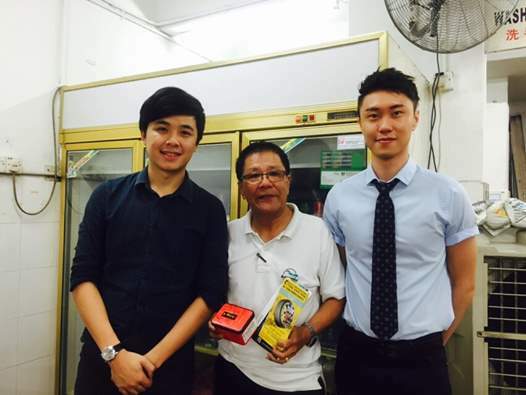 We received precious comments from Malaysia which helps improving our show quality such as how to better rearrange categories or varieties of exhibitors," Project Assistant Charlie Wong commented after meeting with visitor Mr Looi who is one of the retailers in Penang. 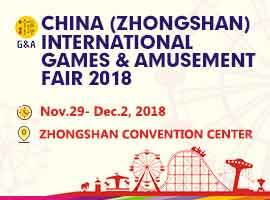 Visiting visitors and exhibitors indeed is the most efficient way to obtain market trend information and promotion channels in a professional market. 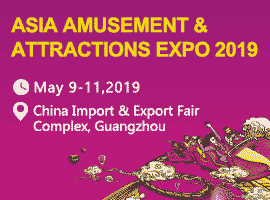 CITEXPO has been providing the best quality show to its international customers and next year will move to a new exhibition hall at the Shanghai World Expo Exhibition and Convention Centre. A brand new upgrade will come with a brand new promotion strategy. In the near future, the organizing committee is planning future delegation visits around the world to exchange insights and information of the global tire market and seek cooperation. The biggest tire show in the Asia-Pacific region with over 12000 visitors and 400 exhibitors in attendance in 2015.